Watch now for the answer. Be sure to like the Southern Women Channel on Facebook and follow them on Twitter for more happenings from these Southern ladies in L.A.! Lauren Patrick née Morgan is the editor of Pretty Southern.com. 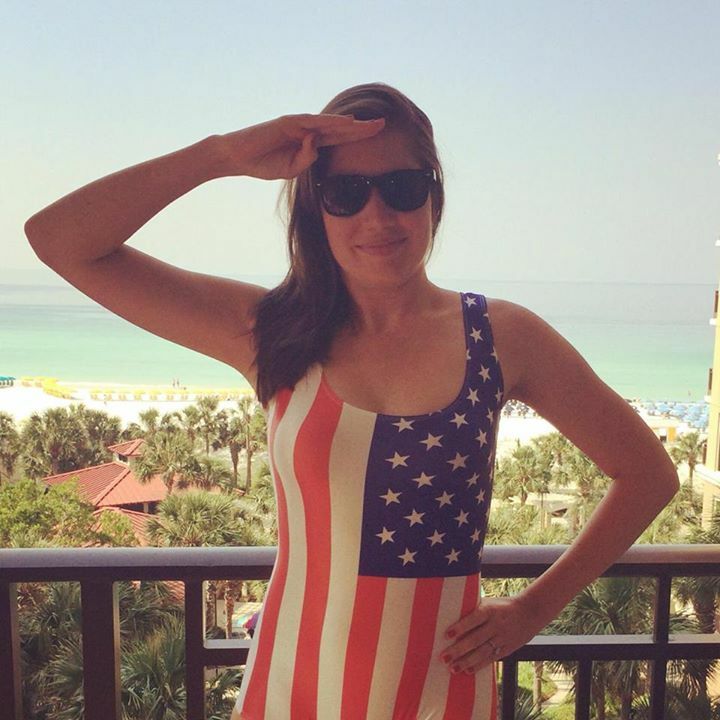 A native Southerner, UGA graduate, and Georgia Bulldogs fan, y’all can find her writing, wining, and dining in Atlanta. 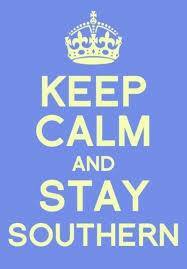 Keep up with her & Pretty Southern on Twitter, Pinterest, and Instagram. My daughters great-grandmother use to always say “Stop that or I’m gonna pluck your tail feathers” I believe she was from GA. Love your videos. I’m a Southerner, an American and living in Playas de Rosarito, Mexico. I’m a retired lawyer and run a small business here doing tax returns, Estate Planning and Immigration for other Americans, most of whom are retired and also living here for a variety of reasons. Said another way, I do my part lookin’ after our own here in a foreign land. There are three publications here targeting American ex-patriots; El Gringo Gazette and the Baja Times in which I advertise. They are ‘free-bees’ with a combined circulation of about +/-50,000. I’d like to put small caption with your website at the bottom of one of the adverts. My intent is to wider your readership/membership or subscription. I’m from Seattle but married a Seneca, SC (town next to Clemson) man. He says “I’m fuller than a tick with a bloodshot eye”. Kills me every time. LOL! Love your videos, I understand them now that we have been married almost 10 years and been around his family. In Tennessee we say..come on up from down younger..
Are as they say in Arkansas….you done good hon. That’s younder NOT younger spell ck changed it.